2017 ANNY Best of Fest! Hey there animation industry and animation fans! 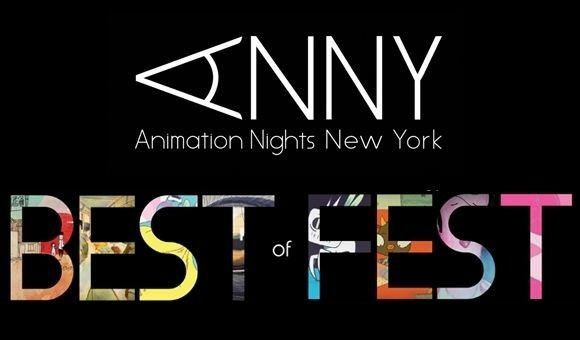 Our second annual Animation Nights New York BEST OF FEST is happening Fri & Sat, Sept 29-30, 2017, 12pm - 10pm. Our two day symposium features animation screenings, fine art installations, virtual reality animation experiences, professional panels, and industry events at 180 Maiden Lane in the Seaport District of NYC. Our TWO DAY Enthusiast Package is FREE!